Manufactured with top-quality components and workmanship. Painted, balanced and ready to install. Please Note: Only compatible with Drive Shaft Angle Reduction Kit (SYE Required for install and NOT compatible with Currie or Rubicon Express SYE Kits). Fitment - 19 to 21"
Lift Height - 3 to 5"
Great, heavy-duty product. 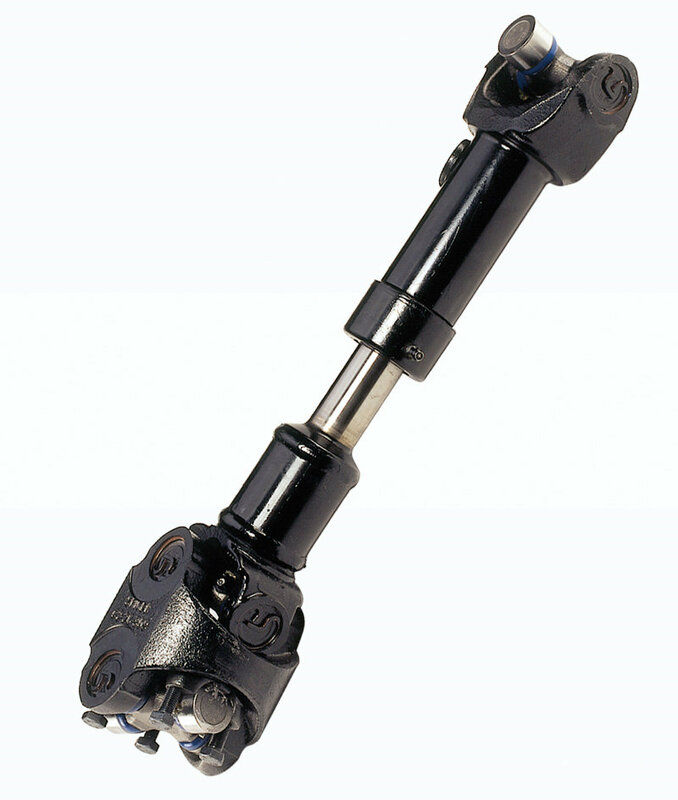 I used in conjunction with the Teraflex 444401 short shaft kit. Awesome!